Liam is a new father struggling to adapt to life with a baby. Growing more sleepless and paranoid with each passing night, he wonders if the taps on the windows and mysterious faces at the door are all in his head. He’ll find out the terrifying truth when the black-eyed children knock. When the Black-Eyed Children Knock is a superbly suspenseful read. You’ll never hear a knock at the door at night in the same way. 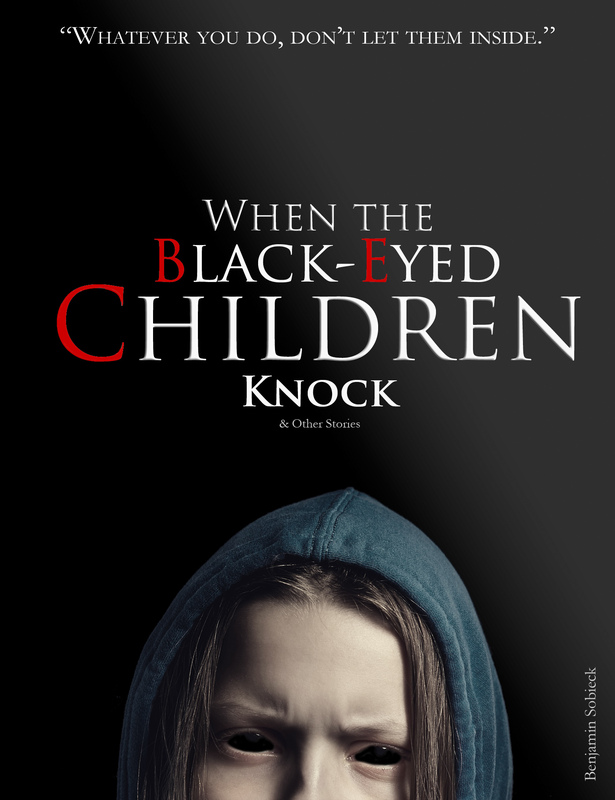 When the Black-Eyed Children Knock is a work of fiction, but it hits closer to my everyday life than some of my other creations. I love reading “true” scary stories, or at least the ones framed as true a la “creepypastas,” on the Internet. One of the spookiest categories out there is of the black-eyed children. If you haven’t heard of black-eyed children (aka black-eyed kids), they supposedly knock on doors late at night asking for help. The sleepy residents open the door and are overcome with horror at the sight of the children’s pitch black eyes. The children ask to come inside, but are usually rebuffed. Usually. The unlucky few who let them inside never seem to be around later to say what happens. This is as pure an urban legend as it gets seeing as how, like Slenderman, the black-eyed children are wholly an invention of the Internet. However, as the legend grew and spread, people started reporting seeing them in real life. 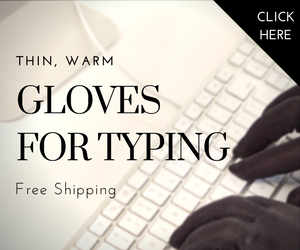 Maybe they weren’t an invention after all, or maybe people have overactive imaginations. I fall into the latter category, although the only kids knocking at my door either fail miserably at a ding-dong-ditch prank or want to sell me something for a fundraiser. Still, I get a creepy feeling when I’m up late at night after having read “true” tales of black-eyed kids. There’s just enough plausibility to those stories to keep me on my toes. Like any good writer, I harnessed that visceral dread and turned it into a piece of writing. The result was When the Black-Eyed Children Knock. There’s more plot to it than just a visit from some spooky kids, but the meat of the story falls along those lines. To round out the collection, I included a few other short stories, plus a true tale of something strange that happened to me late one night. It’s only August, but the cool air here in Minnesota has me thinking about fall and Halloween. 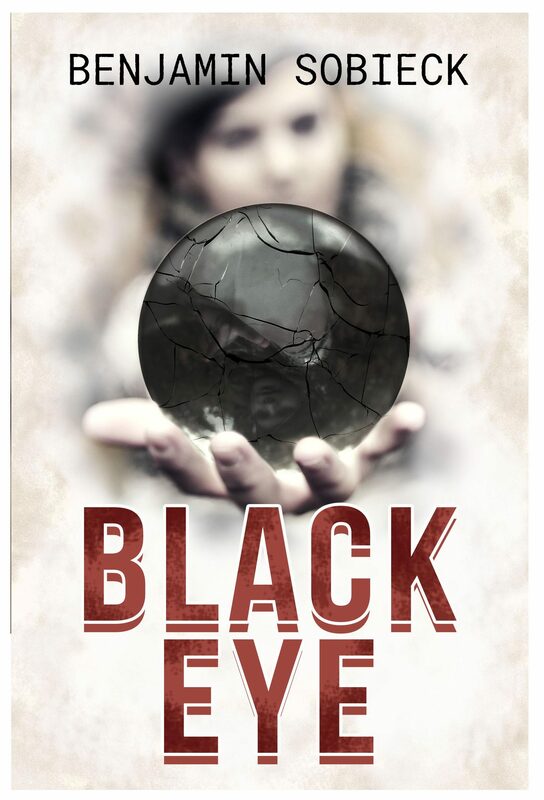 If that bug bit you, too, read When the Black-Eyed Children Knock on Wattpad and let me know what you think. ← What are 3D-Printed Guns? Yikes! Sounds awesome, Ben. Scary, but awesome. I’m not sure my over-active imagination can take the jolt to the heart every time someone knocks. Ha! Mine can’t, either! I freaked myself out writing this thing, especially when a kid really did knock at my door at night. He was looking to sell coupons for a school fundraiser, but it got my pulse up all the same. No kiddin’. A healthy imagination is the best and worst part of writing. Hey Ben, I’ve been meaning to ask you, I’d love to have you on my blog to speak about weapons, plug your books, site, etc. Interested? I’d be thrilled! 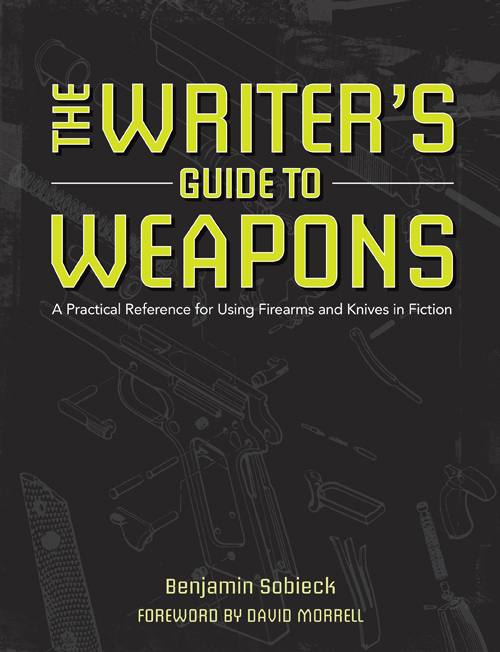 Are you looking for a specific weapons topic? Not sure. Let’s chat about it. My email is suecoletta@crimewriterblog.com.